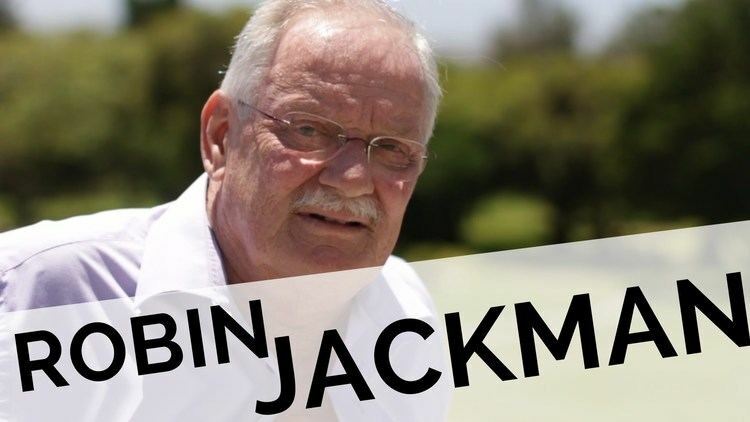 Robin David Jackman (born 13 August 1945, Simla, Punjab, British India) is a former English cricketer, who played in four Tests and fifteen ODIs for England from 1974 to 1983. He was a seam bowler and useful tail-end batsman. During a first-class career lasting from 1966 to 1982, he took 1,402 wickets. 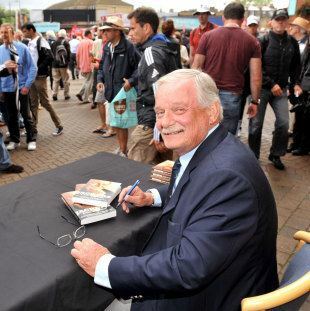 He was a member of the Surrey side that won the County Championship in 1971, and also played for Western Province in South Africa in 1971-72, and for Rhodesia between 1972–73 and 1979-80. 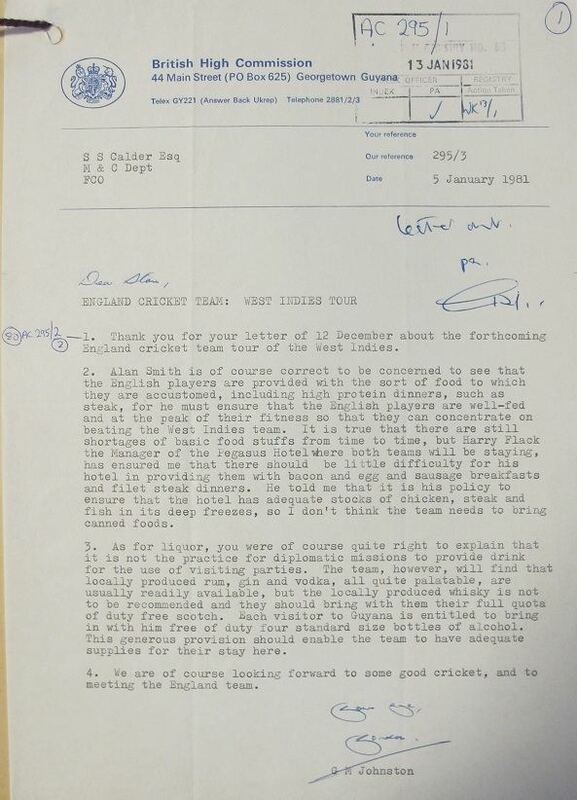 During England's 1980-1 tour of the West Indies, the Guyanese government revoked his visa because of his links with the then apartheid South Africa. Although the England party travelled to Guyana, they never made it out of the Pegasus Hotel in Georgetown and the Second Test, due to be played at the Georgetown Cricket Club (GCC), was cancelled. 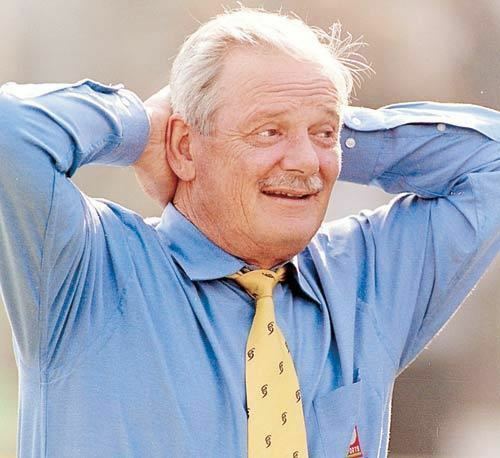 Cricket writer Colin Bateman commented that "few players have made a more dramatic impact on international cricket that Robin Jackman, although his actual playing career was brief and unspectacular". 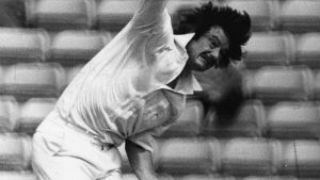 Bateman added "a magnificent trier with a theatrical appeal, Jackman was a fine county fast-medium bowler who finally had his England chance at (the age of) 35 when Bob Willis broke down in the West Indies in 1981". 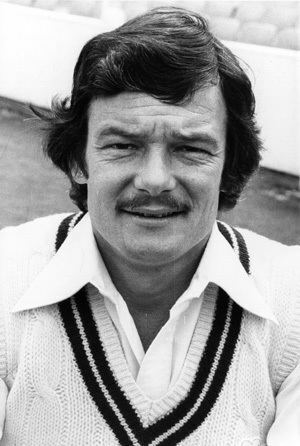 The cricket writer, Alan Gibson, gave him the nickname of the "Shoreditch sparrow". However, Jackman had no obvious connection with Shoreditch.